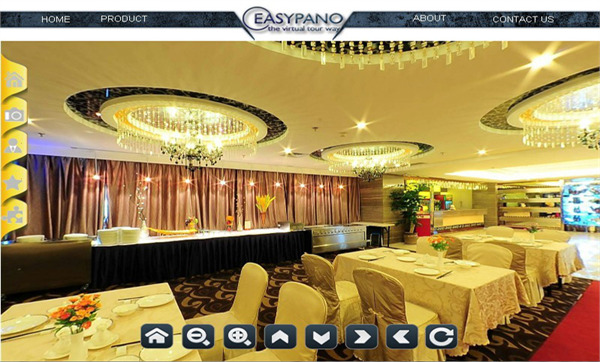 Easypano is one of the world's leading developers and marketers of panorama software and virtual tour software. She has penetrated the global marketplace through advanced Internet distribution and strategic partnerships with manufacturers and developers. Panoweaver 8, the user-friendly panorama software, is not only a professional photo stitching tool, but also a great Flash panorama publisher. It can automatically stitch any type of photo into high quality full 360 degree or partial panoramic image. 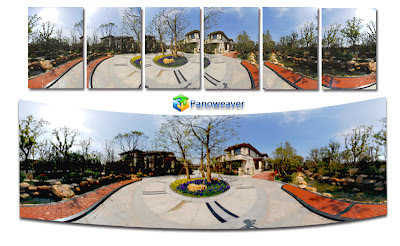 Panoweaver, the user-friendly panorama software, is not only a professional photo stitching tool, but a great Flash panorama publisher. It can automatically stitch any type of photo into high quality full 360 degree or partial panoramic image, supporting HDR creation and manual stitching by inserting matching points. You can save and print your favorite panoramic images as well as publish them into HTML 5 VR for viewing on your iPhone/iPad, Full screen html based Flash VR, Standalone SWF, QTVR and Java based VR after you've integrated hotspots, Google map, ect. Support stitching almost all types of images, like still image and fishye image, into full 360 spherical panorama and cylindrical panorama. Publish the panorama into Flash VR, Standalone SWF, QTVR , as well as HTML 5 VR for your iPad/iPhone. Manual stitching and automatic stitching are supported. Support Little Planet Effect and Mask. Bing map and Google map (for users who have valid API keys) are supported. Hotspot, URL, Music, etc. are supported. Share your panorama onto your Facebook account directly from the program. Automatically remove the tripod cap. As the industry leading virtual tour software, Tourweaver 7 makes a great step forward by supporting Flash 11 Player Engine, 3D object, Google map street view, multilingual tour, as well as tons of features inherited from its predecessor. As the most powerful and user friendly panoramic virtual tour creating tool, Tourweaver has been leading in the market for years by its famous fully coding free and highly customizing features, resulting in Saving Your Precious Time in doing business. By a few simple clicks, you can integrate Google/Bing Map, Hotspots, Popup Windows, Thumbnails, etc. with your panoramas, still images and one-shot images into a competitive Branding Free virtual tour of your own. Both Flash and HTML 5 (iPhone/iPad) tours are possible. 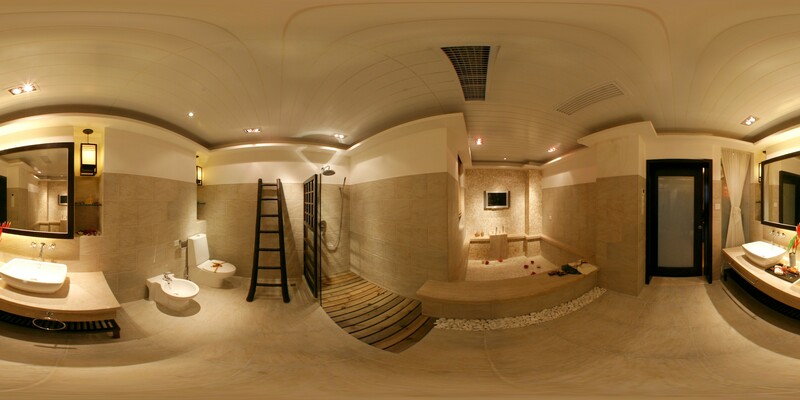 Full 360 spherical panorama, cylindrical panorama, still image, partial panorama and one shot panoramas are supported. The virtual tour can be in the formats like Flash VR, Standalone SWF, EXE, and HTML 5 for iOS system. Bing map and Google map/street view supported (Vailable for users who have valid Google map API keys only). Share your tour onto your Facebook account directly in the program. Popup windows and Flash thumbnails. Flash hotspot and poligonal hotspot supported. Flash VR, Standalone SWF, EXE, as well as HTML 5 tour supported. Studio 2012, a virtual tour solution, includes the latest virtual tour creating software and panorama stitching software from Easypano. It is the most complete virtual tour solution in the market for building astonishing virtual tours with rich Flash features.